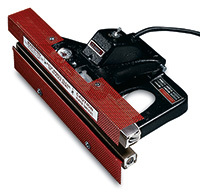 Designed for high-volume applications! Foot pedal control frees up hands for faster production. 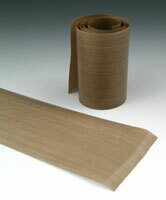 Makes a tamper-evident, 1/4" seal on bags or tubing up to 10 mil thick. 12" sealer length. Call for details about additional replacement parts.